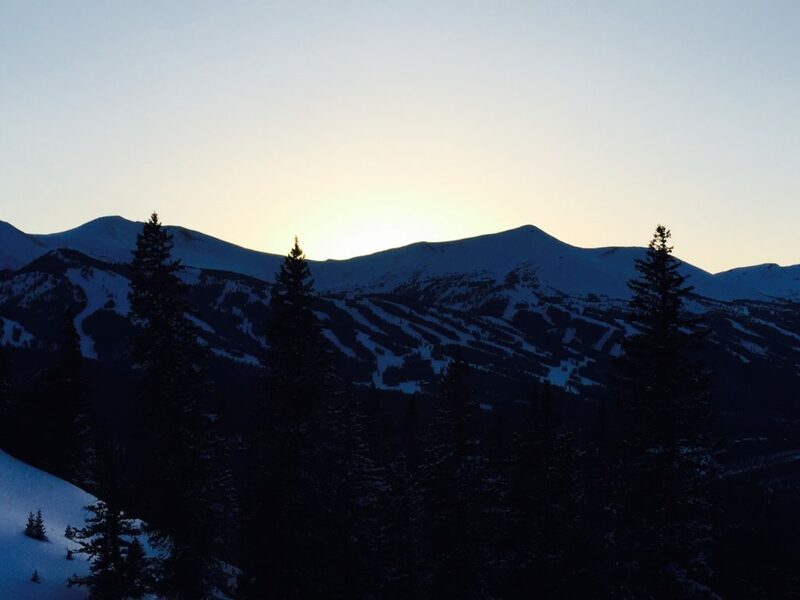 I’ve been skiing Breck since I was 12 – first as a visitor, later as an employee, and now as a dedicated local. These peaks form the backdrop of my daily life, which makes choosing a favorite almost seem like a betrayal. After all, each peak has its own personality, and all of them offer run after run of endless joy. But today, with my legs aching, stomach grumbling, and a smile frozen to my face after hours of hurling myself down some of Breck’s most challenging terrain, today I realized that if I had to choose just one, Peak 8 is my go-to mountain most days of the year. Why? Because Peak 8 is quintessential Breck. Heck, go back 50 years, and Peak 8 is all there was, making it the very heart of the resort. And Peak 8 was where I first worked as a children’s ski instructor nearly 10 years ago and met the friends that are still part of my Breck family. For me, Peak 8 just feels like home. 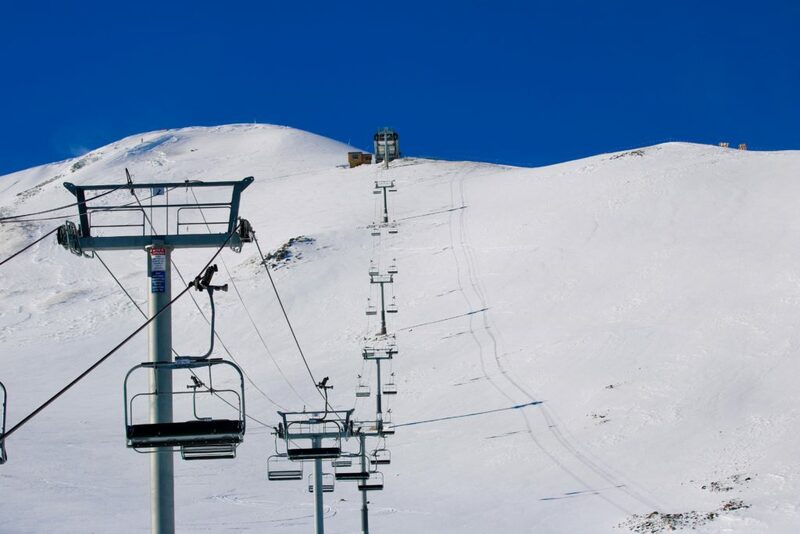 But more than being the epicenter of my relationship with Breck, Peak 8 also has some of my favorite terrain. If I want to spend a few hours honing my technique in moguls, Peak 8’s got me covered. I warm up on Crescendo, and once I’ve found my rhythm and flow, I head to Mach 1, Goodbye Girl, or Boneyard to add an extra measure of difficulty. For days when I’ve got the urge to rip, there’s nothing quite like carving into Dukes, Northstar, or Claimjumper. And when I want to get away from it all, I find Way Out off of Chair 6. 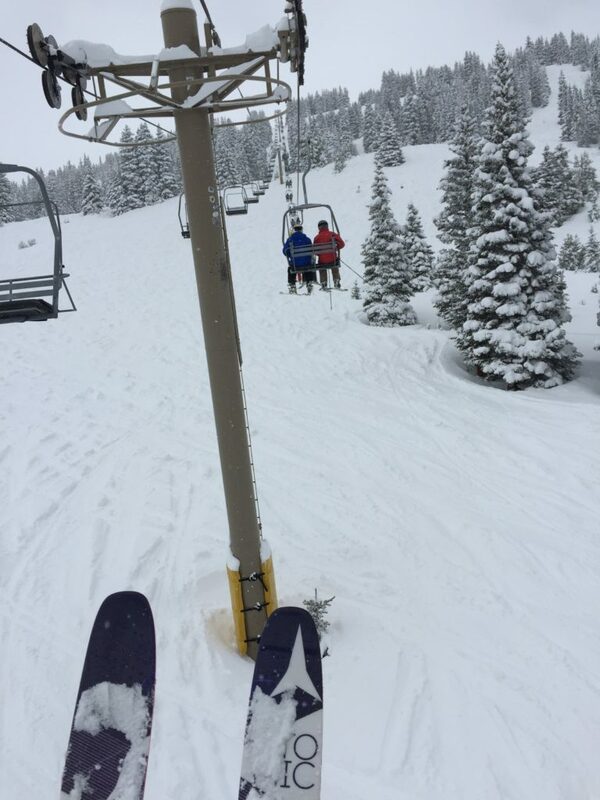 But what really gets my adrenaline pumping are the steeps off of the T-Bar and the Imperial Express SuperChair. There’s nothing I love more than waiting for the T-Bar to open on a powder day and lapping runs down wide-open Horseshoe Bowl or ducking into the trees at the bottom of White Crown. And then there’s the Imperial Express Chair. 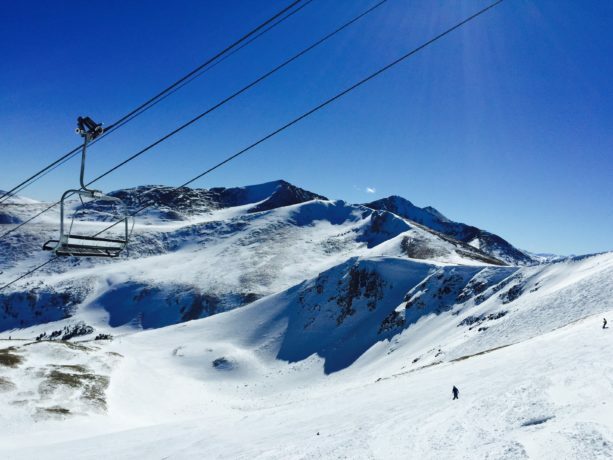 While my dad tells anyone who will listen about hiking 45-minute from the top of the T-Bar to the tippy-top of Peak 8, I love the fact that I’m whisked up to 12, 840 feet in just 3 minutes. From there, I practice dropping off the small cornice into Whale’s Tail or flirt with the Peak 7 Bowl before finding myself once riding the T-Bar, ready for more. Peak 8 has something for everyone – from greens for the novice skiers and riders to extreme double-black terrain, an awesome kids’ trail that weaves through the woods, huge terrain parks, the Dew Tour, a roller coaster, three restaurants, and the highest chair lift in North America. And because it’s the center of the resort, you can get anywhere else in just a lift ride or two.